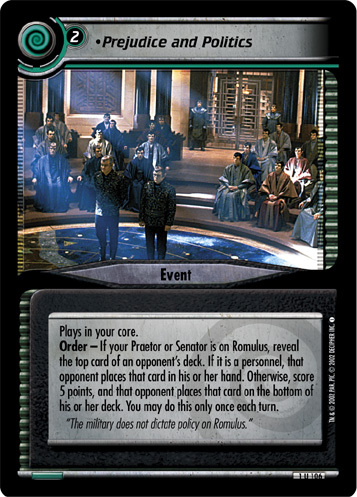 Order - If your Praetor or Senator is on Romulus, reveal the top card of an opponent's deck. 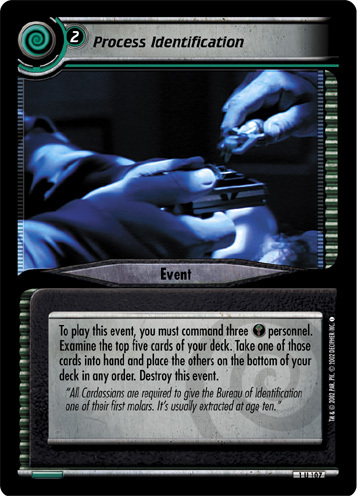 If it is a personnel, that opponent places that card in his or her hand. 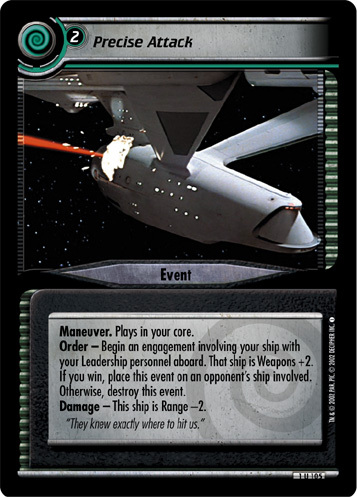 Otherwise, score 5 points, and that opponent places that card on the bottom of his or her deck. You may do this only once each turn. "The military does not dictate policy on Romulus."